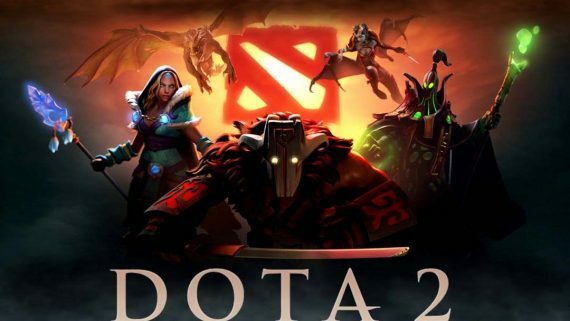 Following the qualification of Team Secret and Team Liquid into the main tournament of MDL Disneyland Paris Major, OG became the third team from Europe to make it through the playoffs, gunning for Dota 2 glory. After losing to Team Liquid on Saturday, OG took on Alliance on Sunday in an all-important best-of-three series. OG has great drafting tactics and were able to take Pangoliar in both games. They put Pangoliar in the support position in game one and core position in game two, leaving Alliance with no way to out-draft them. Topson picked Outworld Devourer in game one and had nine kills without dying because Pugna from Alliance had no way to sustain the laning phase against him in the early stage of the game. 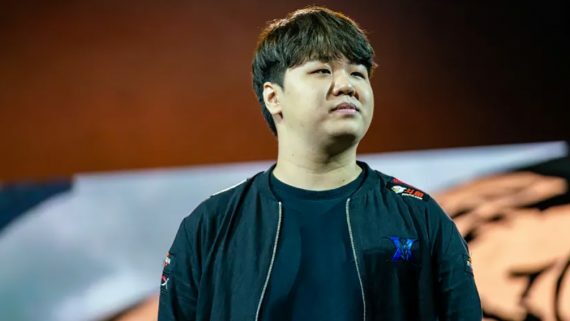 Destroyer expanded his advantage in the laning stage into securing Power Threats and Force staff, so he had a high attack speed and sustainability in the team fight to deal damage. Destroyer also achieved a triple kills at 16-minute marks by killing Abaddon, Shadow Shaman and Kunka with his ultimate skill, Sanity’s Eclipse after earning enough of intelligent by hitting the enemies’ heroes. Alliance called GG and went home after losing both games against OG. 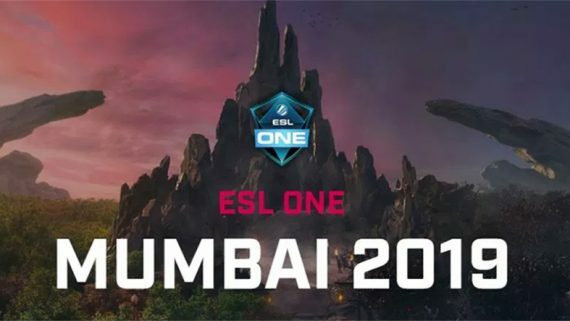 After eliminated Alliance, OG was up to a battle against The Final Tribe and compete for the final slot of being qualifying from Europe Region. Without any mercy, OG shut down the hope of The Final Tribe getting into MDL Disneyland® Paris Major within an hour. They forced The Final Tribe to surrender within 18 minutes in game one and teared down their throne within 30 minutes in game two. Ana and Topson, the core players from OG both were having golds per minute higher than 650 when The Final Tribe gave up in game one. In game two, Ana picked Ember Spirit, one of his signature heroes helped OG claimed the champion of The International 9 in the Grand Finals. OG also drafted Magnus to work with Ember Spirit, allowed Ember Spirit to have free cleaves effect while farming creeps and also killing off enemies. Ana ended the games with fifteen kills and only one death, also had a high golds per minute record of 684 thanks to Magnus. Return of Ana to Team OG definitely helped the squad to higher level and this is the first time OG ever qualifying into the Major in Season of Dota Pro Circuit 2018-19.